We are a new lab just getting started and looking to build an amazing team. See the contact/join us page for more info. 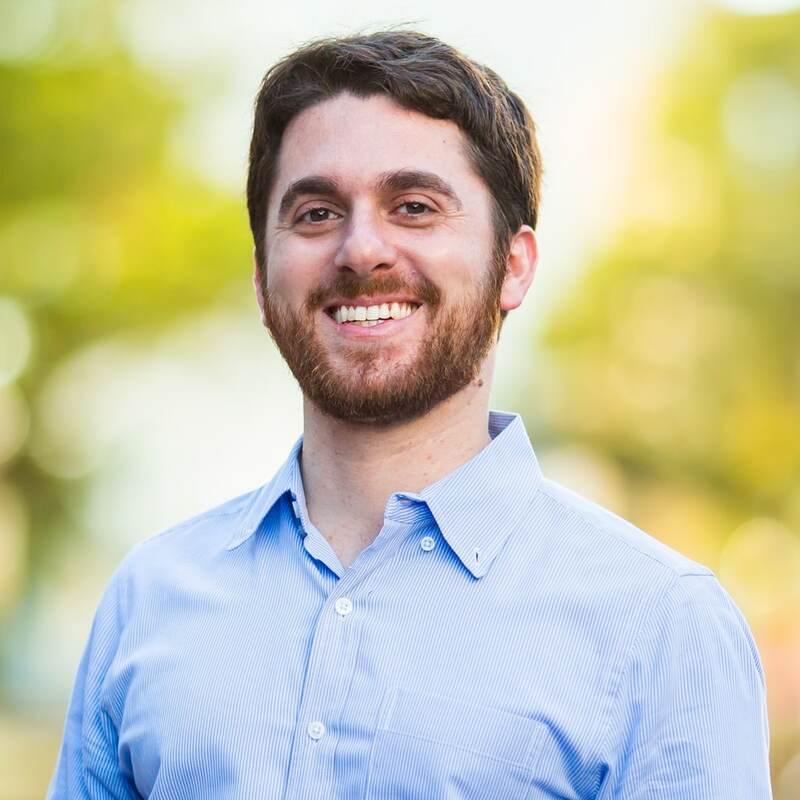 Gilad received his undergraduate degree in Brain and Cognitive Sciences from MIT, and completed his MD and PhD at Harvard Medical School / Boston Children’s Hospital. After a Pediatrics residency at Mount Sinai Hospital, he joined NYU Langone as an Assistant Professor in the Center for Human Genetics and Genomics and the Departments of Pediatrics and Neuroscience. Odelia completed her medical training at the Ben Gurion University and a residency in Pediatrics at the Wolfson Medical Center in Israel. Her work with patients with rare, undiagnosed conditions inspired her to pursue a career in genetics, and she plans to complete a fellowship in clinical genetics. She is a mother of four daughters, loves running, and hopes to complete the NYC Marathon next year. Kathleen (Kit) completed her undergraduate studies in Biology at the University of Washington. She worked at the Seattle Cancer Care Alliance developing new molecular diagnostic platforms before joining NYU’s Biomedical Informatics Master’s program. She is interested in neurodegenerative diseases and applying integrated genomic-scale data to identify and characterize their pathogenic mechanisms.